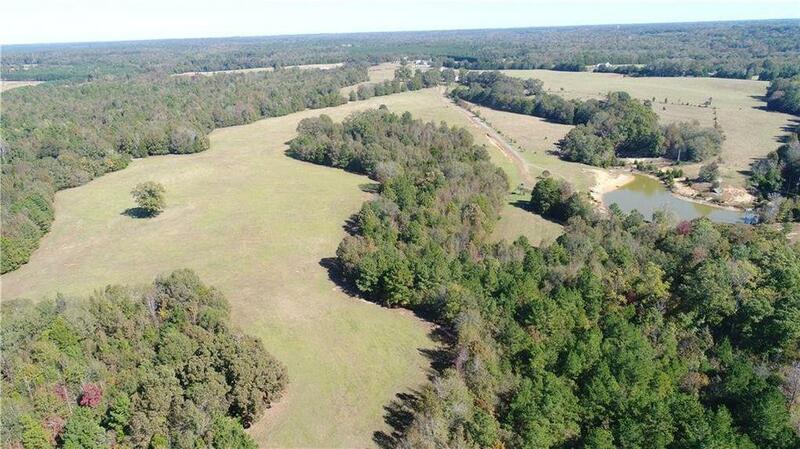 Green Acres Farm is a 454.82 farm located just north of Due West SC on Highway 185. 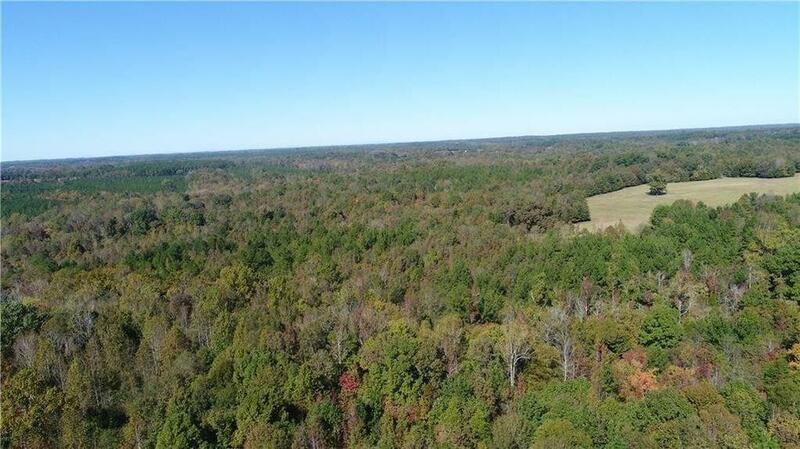 There are 156 +/- acres of pastures and and 291 +/- acres of woods. 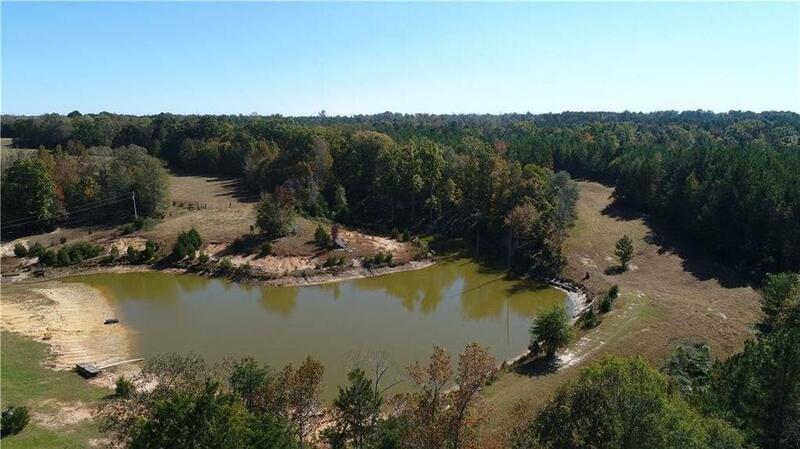 The property is currently a horse far with two ponds, coastal Bermuda pastures, 40 X 70 barn with stables and a lean-to shed for storage on each side. 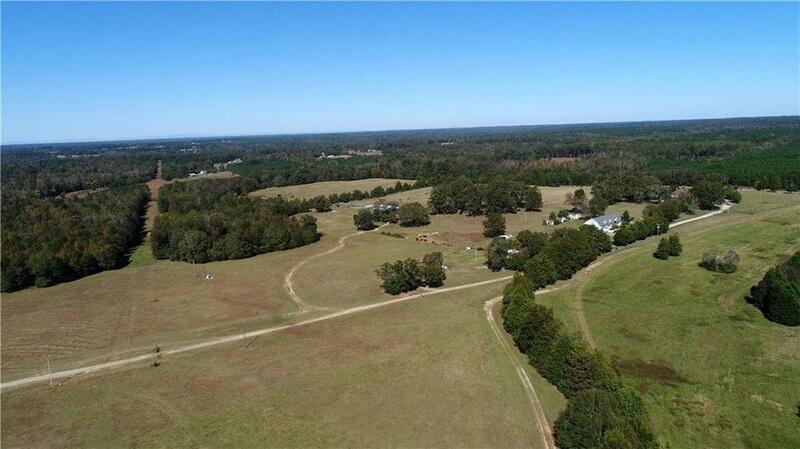 The pasture has irrigation and some of the property has 8 foot fencing for deer, There are several homes on the property including a large brick house that is currently rented as well as a large house with 6 bedrooms. The large wooded area has a creek and has been managed for white tail deer. Several large condo deer stands are on t he property.